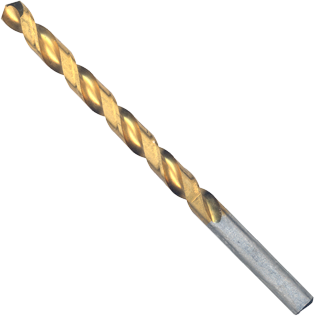 The Bosch line of titanium-coated drill bits offer speed helix design for 3x faster drilling speed versus standard drill bits. Surface hardened to penetrate tough materials, including stainless steel. Available in joober length with 3/8 In. reduced shank.